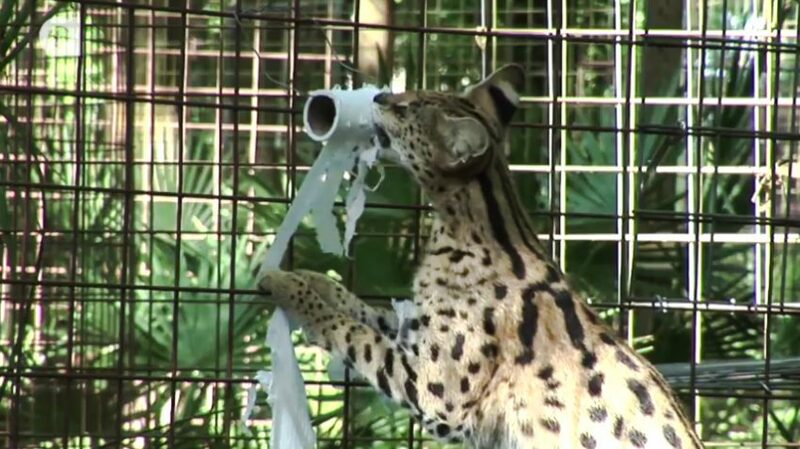 Why do cats like playing with toilet paper? 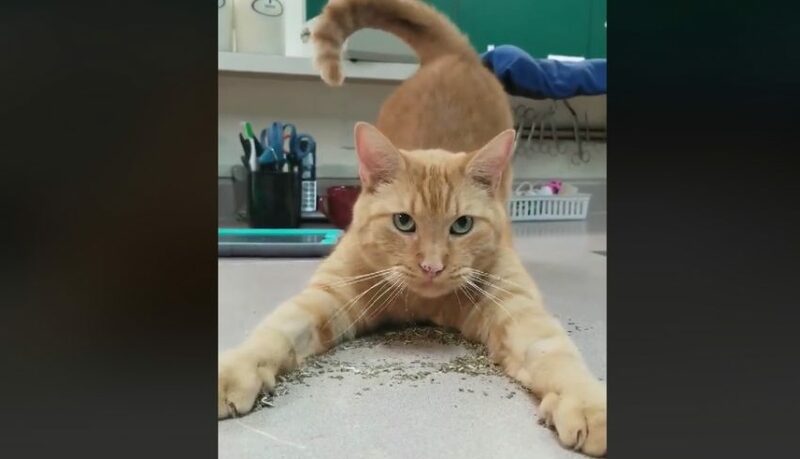 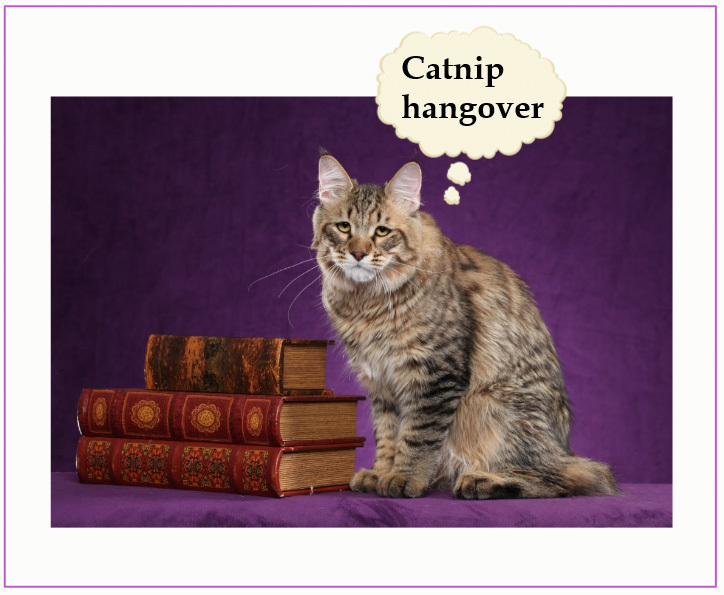 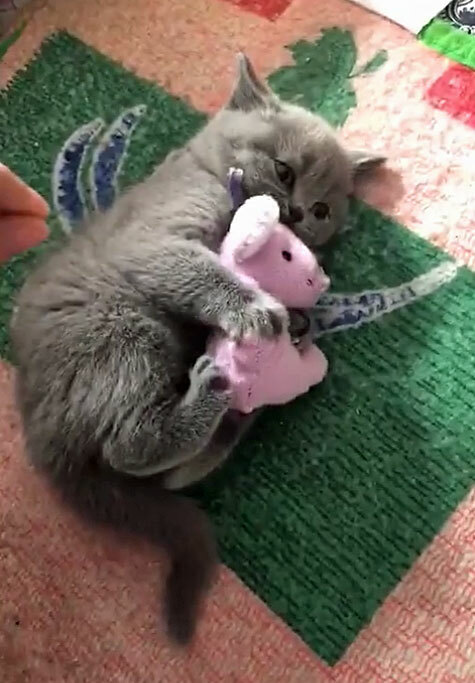 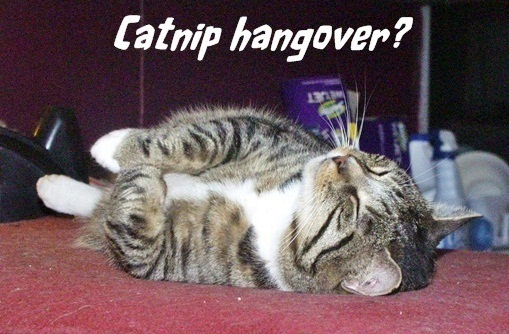 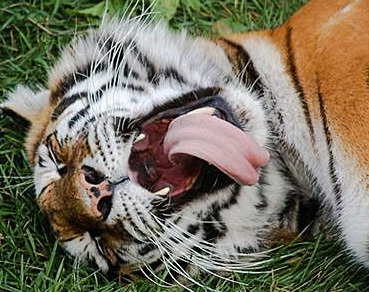 What percent of cats like catnip? 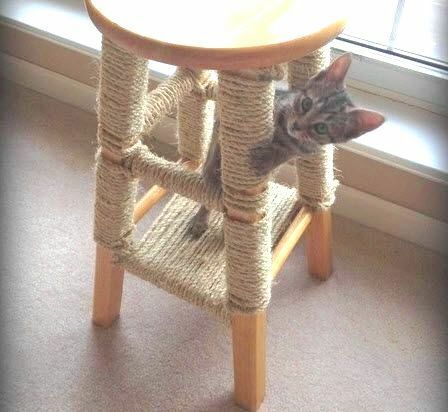 How do I get my cat to use the scratching post?